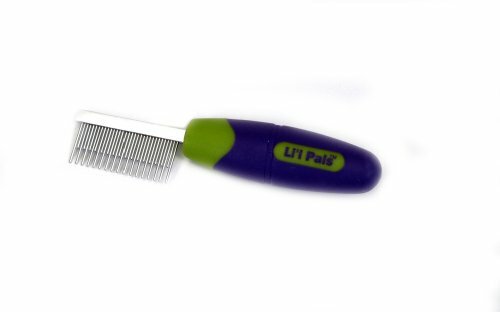 Coastal Lil Pal Shedding Comb has smooth rounded teeth that are gentle to the skin. Long teeth penetrate deep into the undercoat; the short teeth collect the loose hair. Works well for matted hair too.